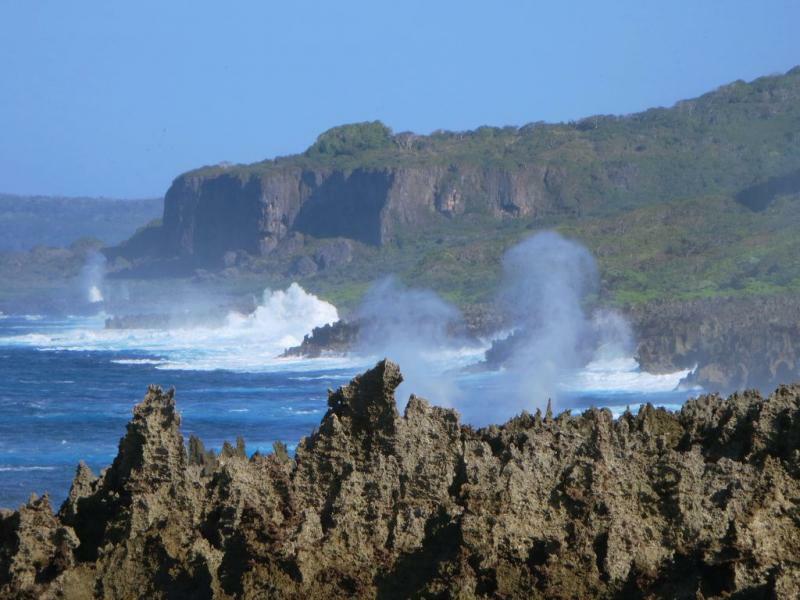 Chae, HL1AHS inform dxnews.com that he will be active from Christmas Island, IOTA OC - 002, 24 June - 1 July 2017 as VK9AA. He will operate on 80 - 6m CW, SSB, RTTY, PSK 31. He will use Yaesu FT-991A transceiver with Expert 1,3K amplifier. QSL via HL2UVH direct, LOTW. Kyungtaek Kim, 2nd Fl, 44, Gyeongchun-ro 276-gil, Guri-si, Gyeonggi-do, 11930, South Korea. DXCC Country - Christmas Island VK9X. South Coast of Christmas Island. Author - David Stanley. 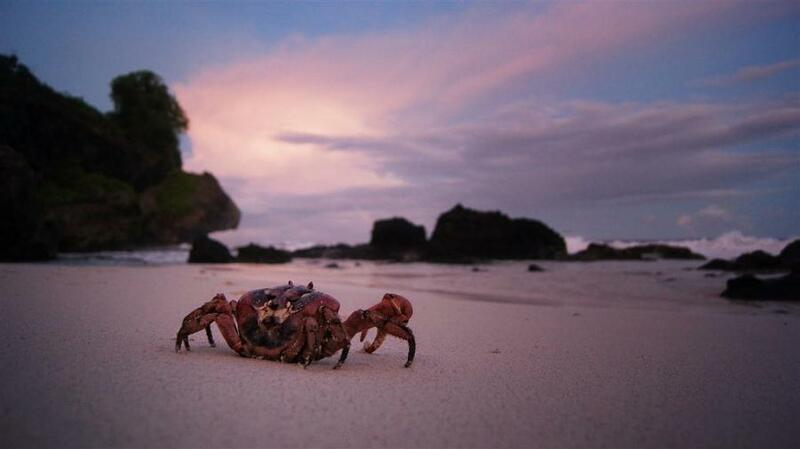 Red Crab, Dolly Beach, Christmas Island. Author - Simon Jennings. VK9AA. Where is Christmas Island located. Map.